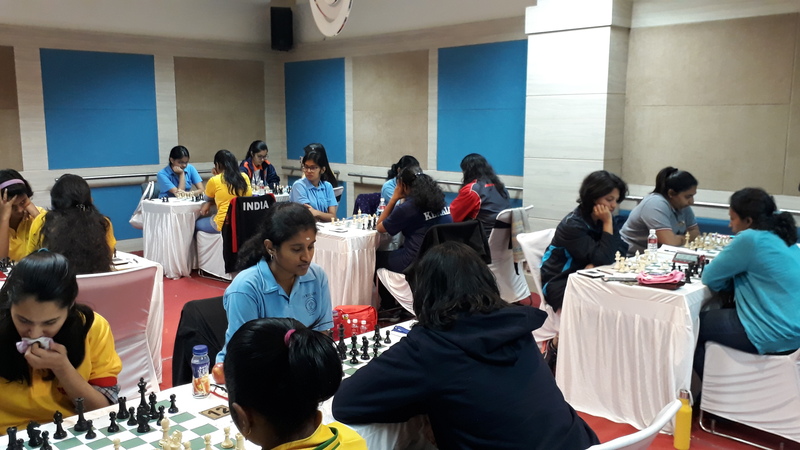 Fourth-Seeded WGM Bhakti Kulkarni of PSPB emerged as the sole leader with 7 points at the end of 8th round in the 6th day of the National Women Chess Championship-2018 here at The Diamond, Urbana Housing Society, Jaipur. 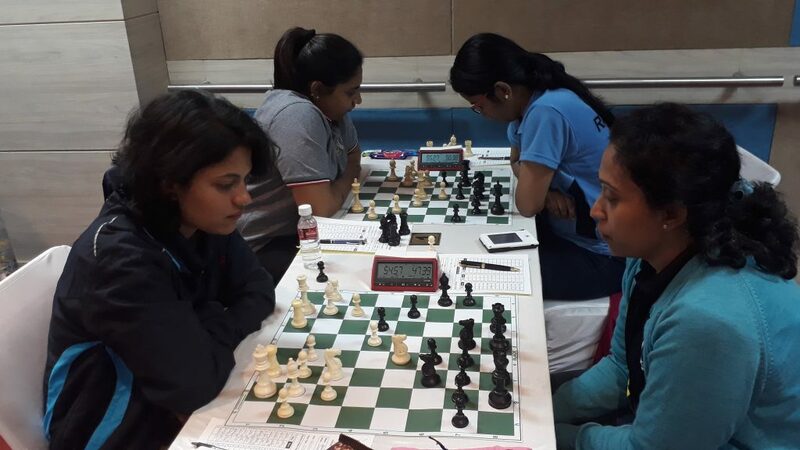 WGM Gomes Mary Ann (PSPB), Women International Masters Mahalakshmi M (Railways) and Michelle Catherina P (Tamilnadu) are following the leader with 6.5 points each. On the 1st board the game between Mary Ann Gomes (PSPB) and Mahalakshmi (Railways) ended in a draw in 31 moves. 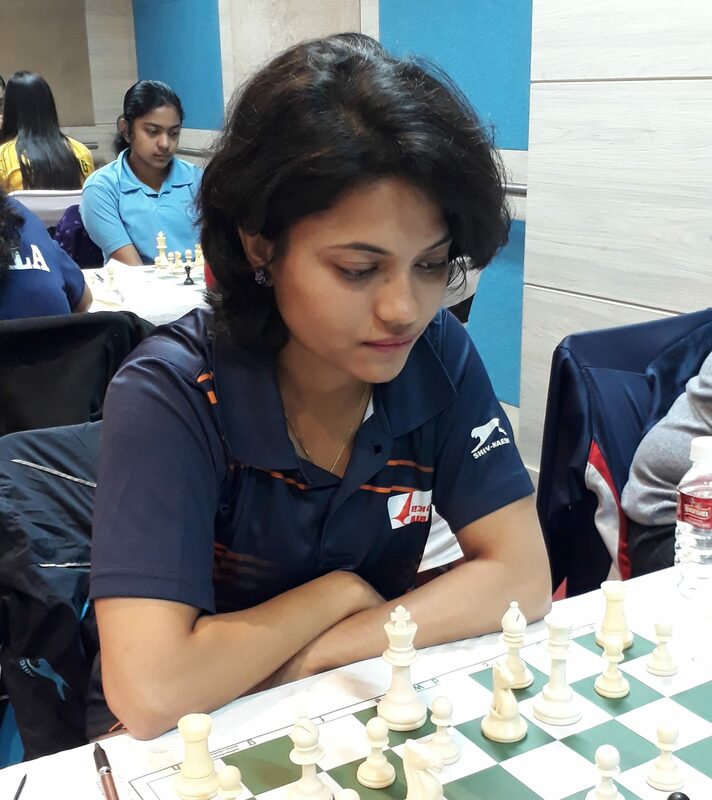 On the 2nd board, Bhakti Kulkarni beat Swati Ghate (LIC) and took the sole lead with 7 points. On the next board the result was favourable to Michelle Catherina. Playing with white pieces she defeated the top-seeded IM Vijayalakshmi S. in 53 moves.